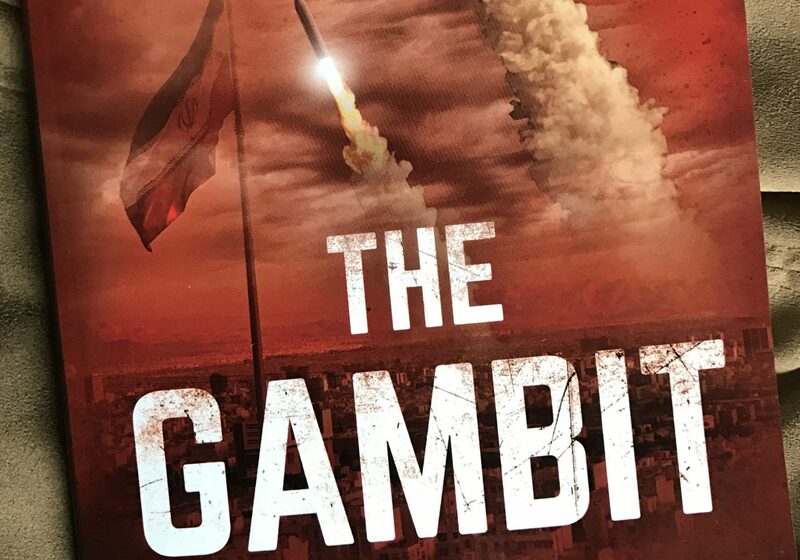 Bradley T. Carlson – Page 2 – The Gambit – An international thriller about Iranian nuclear ambition and retribution! Tyler Rogoway and Joseph Trevithik at The War Zone just posted an analysis on restarting the F-22 production line based on the Congressionally mandated Air Force study of doing just that. Their analysis includes a link to the study but that study can also be found here. Their bottom line: a restart is unlikely to occur as any dollars put towards restarting the F-22 would come at the expense of the F-35. However, as the authors allude, if Japan is willing to foot the bill for the non-recurring startup costs–which is several billion dollars–the per unit cost would dramatically be reduced. And, if that were to happen, in addition to having a couple hundred more Raptors in the Air Force inventory, other US allies would more than likely be interested in an upgraded F-22, notably Australia and Israel – and all of this could be done relatively quickly given much of the production line has been mothballed in a California warehouse. Yes, it is definitely time to restart the F-22! “Israel has four problems: Iran, Iran, Iran, and hypocrisy,” so says Israeli Defense Minister Avigdor Liberman. “What we see in the international arena is a surreal spectacle where those same countries that many years ago supported the Munich and and Molotov-Ribbentrop agreements continue to bury their heads in the sand and ignore reality of Iran, which is trying to destabilize the entire Middle East, Yemen, Iraq,” he claimed in a recent speech. Iran, clearly has been active in the region: The Houthi rebels in Yemen continue to receive arms and ammunition from Iran, including advance ballistic missiles which they routinely launch into Saudi Arabia; In Iraq, “Tehran’s military help is not a secret anymore. You can find General Soleimani’s pictures in Iraq everywhere,” said an official close to Iranian President Hassan Rouhani. In Syria, Iran’s activity continues unabated as they work to establish their presence at several military bases. In addition, reports are that Iran is currently building a factory in northwestern Syria to produce long-range missiles. Indeed, it seems that Iran is becoming bolder and bolder in their work within Syria. This past weekend, Israel reportedly struck a Syrian airbase stocked with “missiles,” most likely provided by Iran. This air raid reportedy destroyed 200 missiles and killed several. Moreover, the explosions were so fierce, it registered a 2.6 on the Richter scale. (A video of the explosions can also be found on The Warzone’s website here.) Tensions between Iran and Israel are clearly escalating. After Prime Minister Netanyahu’s speech earlier this week, I wouldn’t be surprised if Israel increased its actions in Syria very soon. The Syrian powder-keg could erupt all too soon. According to Alexander Vorontsov, the attitude, possibly even expectation, that the North Koreans pose: “only one question remains: when will war break out?” In his article in 38 North, Vorontsov points out that the US saber-rattling has gotten the attention of the NORKs: the recent US Navy training exercise with three carrier strike groups in Korea’s East Sea and the recent US-South Korea air exercise which featured 230 aircraft, including many Stealth varieties are apparently seen as training steps for an incremental military operation. Indeed, the last time the US held a training exercise with three carriers was in 2007 – and the last time the US trained with three carriers off of Korea was 1969! The Korean peninsula obviously does not provide the opportunity for a military buildup as Saudi Arabia did in the wars the US has recently conducted in the Middle East. 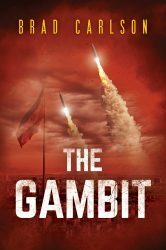 Should the US engage in a similar type of build up, not only would the entire world notice but the Hermit Kingdom would most likely see this as an invitation to launch their own preemptive strikes – as Vorontsov claims in his article. So, not surprisingly, these large training exercises – in lieu of a Middle East style military buildup – can certainly be seen as incremental steps as a prelude to a first strike, not dissimilar to the first strike the US took in its attempt to take out Saddam Hussein in the 2003 attack on Iraq. As Neller alludes, the US goal is to demonstrate to Pyonyang that its allies are very much united in their stance towards the Hermit Kingdom and that they are prepared to meet the ultimate challenge the North could throw at them. It’s a strategic dance that has many parallels throughout history – former Secretary of State John Foster Dulles referred to it as brinkmanship. In this game of brinkmanship, it’s crucial that both sides have the same expectation as to where the brink lies – a miscalculation by either side could be catastrophic. In this case, I suspect that the brink might not be the same for both parties.